Richard is a co-founder of Design Engine and, with his fellow directors, is responsible for the design direction of the practice. He enjoys working in all sectors and at all scales: from masterplanning to interior design, with architecture at the centre. He has been the recipient of numerous RIBA and Civic Trust Awards during 25 years of practice, and received the Stephen Lawrence Prize for his own house in Winchester at the 2001 Stirling Prize celebrations. Before the creation of Design Engine, Richard was a director of Architecture PLB, senior architect with Rogers Stirk Harbour, and an associate of ORMS after graduating with distinction and coming runner-up in the RIBA Student President’s Medals. Richard has travelled widely as part of his training as well as in his practice, and worked in South Africa for a year as an under- graduate. Richard has a particular passion for teaching and led a post-graduate studio at Oxford Brookes University School of Architecture between 1995 and 2010. He continues to act as a regular visiting critic at the OBU, Bath, Bartlett, Portsmouth and Plymouth Schools. Richard has taught Professional Practice at the Architectural Association, and has been an external examiner at the Bartlett and Portsmouth Schools. 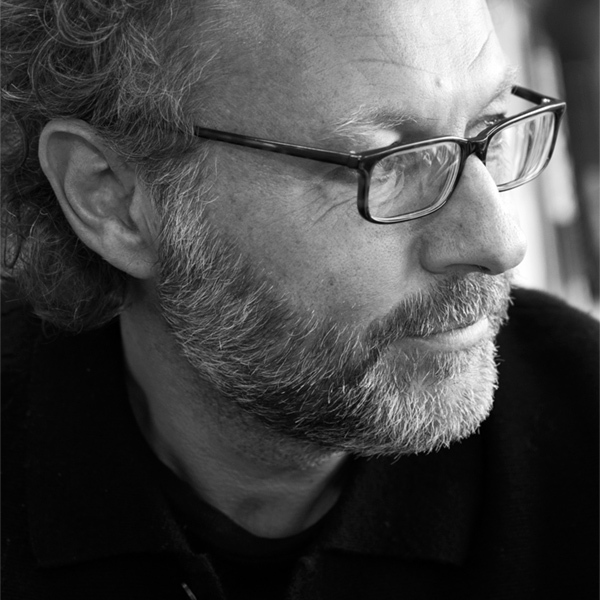 Richard is currently a Fellow of Royal Society of Arts, a Visiting Fellow of Oxford Brookes University, a Member of the Chartered Society of Designers, an Academician of Academy of Urbanism and on the RIBA Validation Board. He was CABE Representative for the South-East of England for five years and now chairs or is a panel member of various Design Review Panels. His experience in the design and delivery of Higher Education buildings has earned him an invitation to join on the RIBA HEDQF (Higher Education Design Quality Forum).